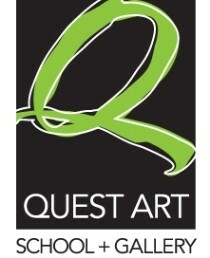 This Canadian Art Prize acknowledges how a vibrant arts and culture community leads to personal and economic growth for all, TD Wealth - Thor Wealth Management Group is working with Quest Art to sponsor three prestigious art prizes for our 2018 annual juried exhibition. A national open call to Canadian artists, this investment in the arts helps to ensure rural or remote communities have access to high quality programming through exposure to some of Canada’s best works of art. All media/approaches are welcome. Submissions can be made online here by registering for an account. Stuart Keeler is the Senior Art Curator at TD Bank Group, managing the corporate art collection in Canada and the USA. A cultural producer with international experience in curating, programming, writing about and commissioning contemporary artists, public art and socially based interventions in the public realm. Keeler has founded and directed numerous artist projects and curatorial affiliations associated with festivals, museums, galleries and contemporary art spaces in North America, EU and Asia. Keeler has had long time pedagogical affiliations with School at the Art Institute of Chicago, Ontario College of Art and Design University (OCADU) as well as been visiting artist and curator at over 30 colleges, universities and city agencies. Keeler has an MFA from the School at the Art Institute of Chicago (SAIC). 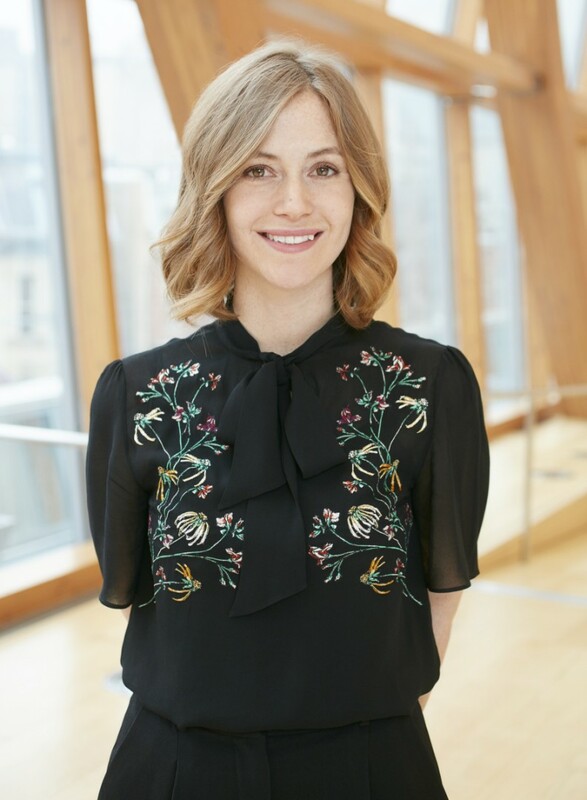 Renée van der Avoird is the Assistant Curator of Canadian Art at the Art Gallery of Ontario, Toronto. 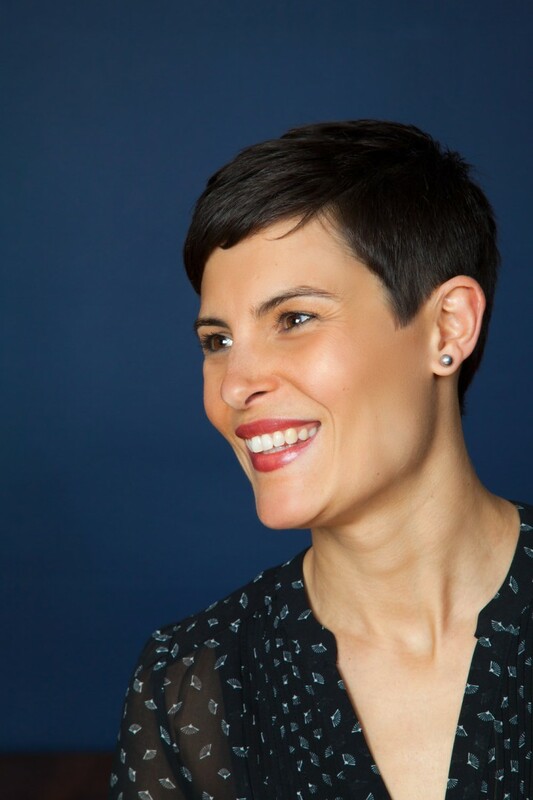 Previously held positions include Associate Curator/Registrar at the MacLaren Art Centre, Barrie; Curatorial Mentor at the Art Museum at the University of Toronto, Toronto; and Assistant Director of Susan Hobbs Gallery, Toronto. She holds a B.A. in French Studies and Fine Arts from Wilfrid Laurier University and a Masters in Museum Studies from the University of Toronto. Carol-Ann Ryan is a visual arts professional with experience teaching, writing, curating and managing collections. Ryan has held positions at the AGO, Toronto’s Museum of Contemporary Art, Vancouver Art Gallery, and MacLaren Art Centre. 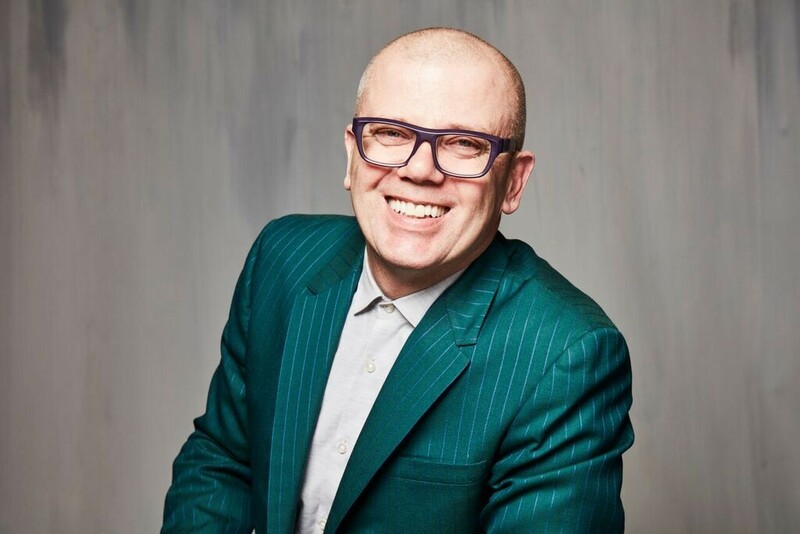 Currently an Art Advisor & Project Manager with Kalaman+Demetriou in Toronto, Ryan also serves as the Vice-Chair of the Public Art Committee for the City of Barrie. Carol-Ann holds an honours B.A. in Art & Art History from the University of Toronto and an M.A. in Art History from Western University. Click Here to help you with the submission process.